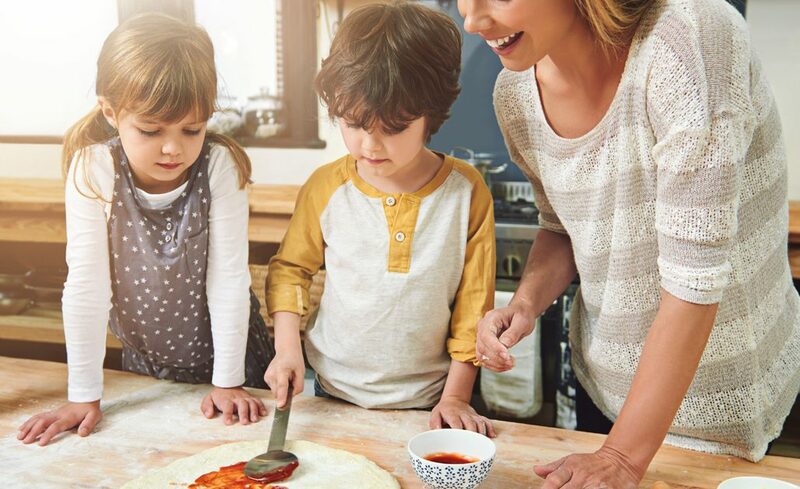 Over-the-Range, on the countertop or wherever you see fit, there’s a model for you. 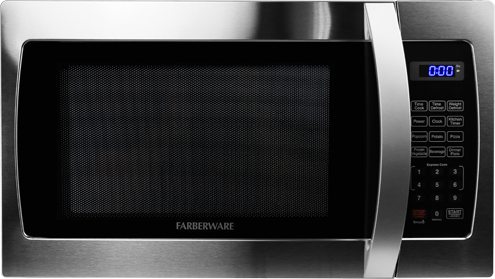 Farberware has microwave ovens that can fix a feast for families and friends of all shapes and sizes. 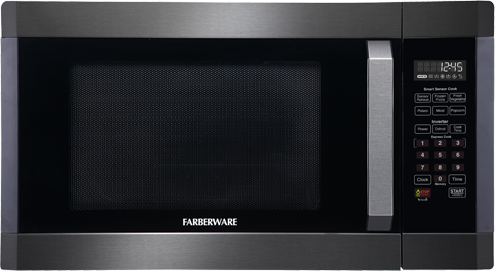 Farberware microwave ovens offer a variety of styles, sizes and power along with essential features and settings customized to your needs. 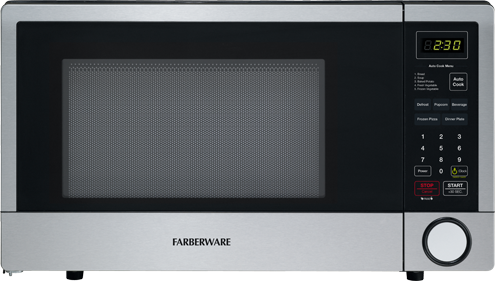 Farberware has been a trusted brand for over 100 years. 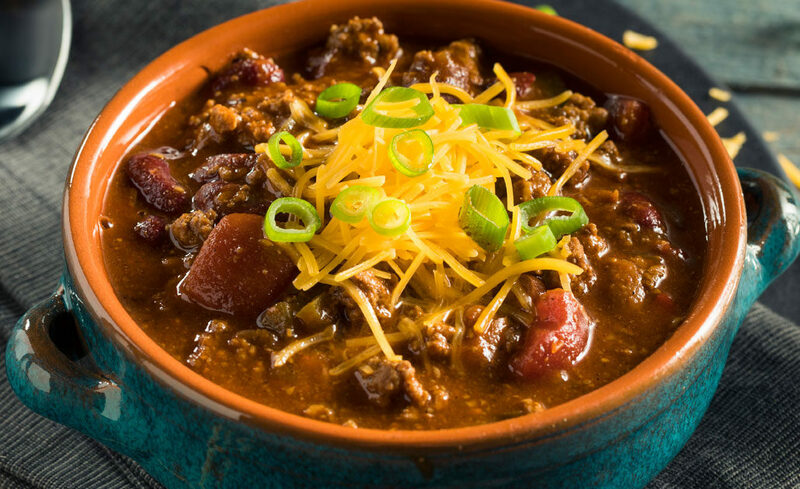 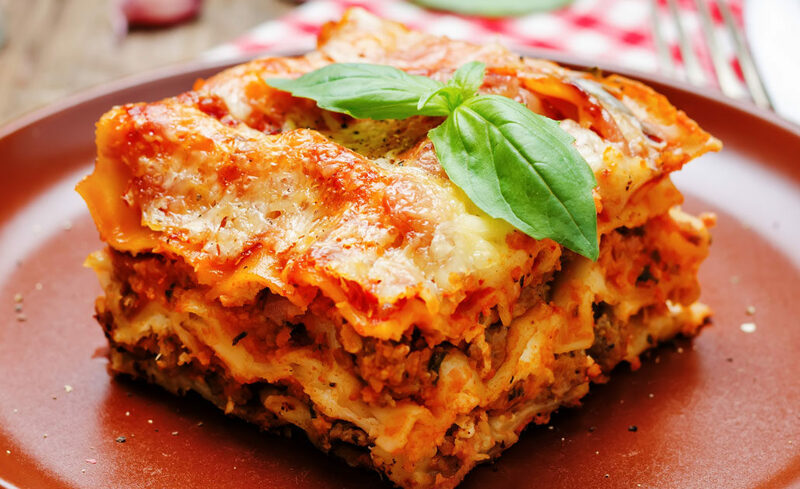 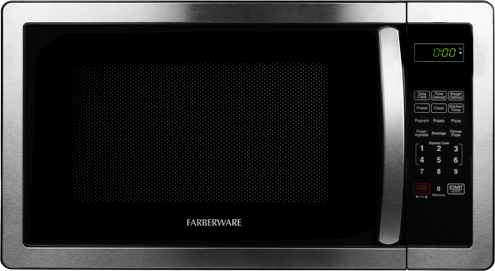 Learn why Farberware microwave ovens are right for you.